Did you watch the Oscar’s this year? According to the Nielsen, the 2014 Academy Awards viewership had the best ratings since 2000. An 8% rise from last year. 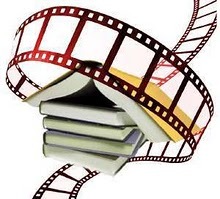 So what made audiences flock to watch this years Oscars? Was it the host, films and actors nominated? Is diversity the answer? I will say Ellen Degeneres made the show fun! Below are a few of my favorite moments. 2nd. article in our series on Film Noir. Did you like the Oscars this year? Who was the best dressed last night? 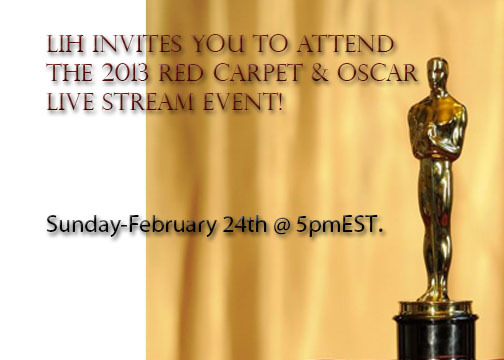 It’s that time of year where we live stream the Red Carpet and the Oscars. This year we have a lot of great films nominated and we are excited to see who wins. Please join us here on LIH to comment and participate in all the festivities. See you then!! !